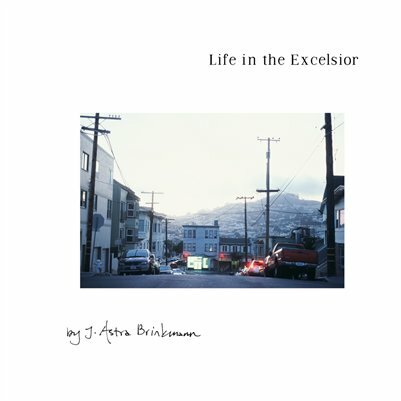 Life in the Excelsior is a photographic zine inspired by the vibrant Excelsior district in San Francisco. When J. Astra Brinkmann settled in the Excelsior neighborhood, it was evident to her that the neighborhood felt unexplored and could become a great project filled with hidden gems. She's been faithfully documenting both social interactions and architectural details for the past four years, and has no plans of stopping. She strongly believes in the beauty and nostalgia of using film - all of the images in her book were created either with a Mamiya C33, Pentax MC, Mamiya 1000 DTL or a Mamiya RZ67.